The mouthwatering aroma of bread baking will be one of the many delightful smells that fill my kitchen. Heat the oil in a deep fryer to 365 degrees F.
Separate the onion slices into rings, and set aside. In a small bowl, stir together the flour, baking powder and salt. Dip the onion slices into the flour mixture until they are all coated. Whisk the egg and milk into the flour mixture using a fork. Dip the floured rings into the batter to coat, then place on a wire rack to drain until the batter stops dripping. Spread the bread crumbs out on a plate or shallow dish. Place rings one at a time into the crumbs, and scoop the crumbs up over the rings to coat. Give it a hard tap as you remove it from the crumbs. The coating should cling very well. Repeat with the remaining rings. Deep fry the onion rings a few at a time for 2-3 minutes. When they are golden brown, remove to paper towels to drain. Fill a large bowl with ice and water. Steam the Lobsters until bright pink. Immediately put the lobsters into the ice water to shock. Remove the tail and claw meat, chop up. Mix the chopped lobster and all ingredients except chives, mayonnaise and the butter in a bowl. Fold in the mayonnaise until combined. Brush the rolls with the softened butter and toast until brown. Fill each roll with lobster mixture and top with the chives. Serve with the lemon wedges. Heat grill to medium-high. 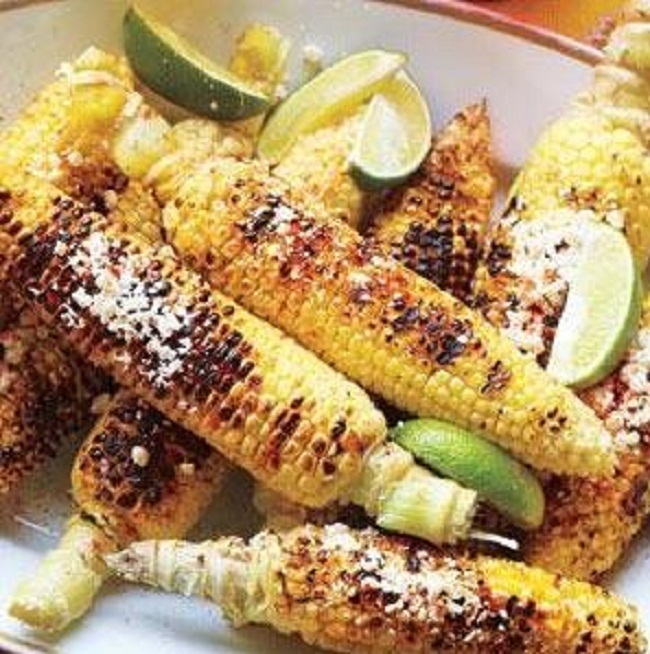 Brush the corn with the oil and sprinkle with ½ teaspoon salt. Grill, turning often, until tender and charred, 5 to 7 minutes. Sprinkle the corn with the cheese and cayenne. Serve with the lime wedges. In a large bowl, whisk together the orange and lime juices, oil, brown sugar, 1 teaspoon salt, and ½ teaspoon pepper. 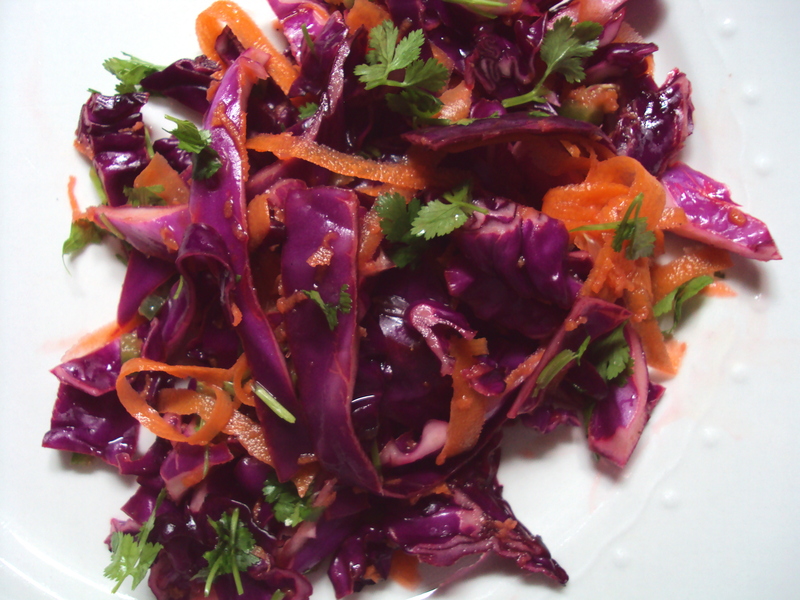 Add the cabbage and carrots and toss to combine. Let sit, tossing occasionally, for at least 45 minutes. Fold in the cilantro before serving. Place the potatoes in a large pot. Add enough cold water to cover and bring to a boil. Add 1 teaspoon salt, reduce heat, and simmer until tender, 15 to 18 minutes. Drain and run under cold water to cool. Cut into quarters. Meanwhile, cook the bacon in a large skillet over medium heat until crisp, 6 to 8 minutes. Transfer to a paper towel-lined plate. Let cool, then break into pieces. 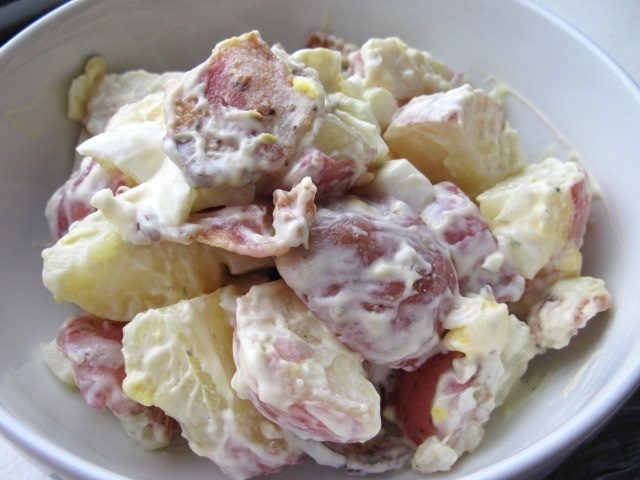 In a large bowl, whisk together the mayonnaise, sour cream, vinegar, ¾ teaspoon salt, and ½ teaspoon pepper. Add the potatoes and celery and toss to coat. Fold in the parsley, tarragon, and bacon before serving. Heat oven to 400º F. Spread the pecans on a rimmed baking sheet and bake, tossing once, until toasted, 6 to 8 minutes. Let cool, and roughly chop. Meanwhile, bring a large pot of water to a boil and add 1 tablespoon salt. Add the green beans and cook until just tender, 4 to 5 minutes. Drain and run under cold water to cool. In a large bowl, whisk together the oil, vinegar, mustard, maple syrup, ½ teaspoon Salt, and ¼ teaspoon pepper. 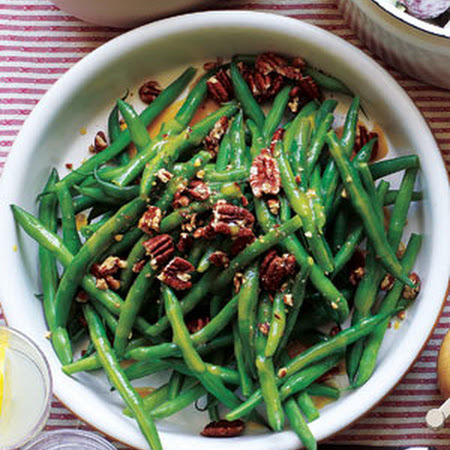 Add the green beans and pecans and toss to combine. Preheat your oven to 350 degrees. Grease a 8.5″x4.5″ pan. In a mixing bowl, mix together the softened ice cream and the self rising flour until combined. Do not over mix, just until combined. Using a spatula, pour into the prepared loaf pan and smooth out the top with the spatula. Bake for 40-45 minutes or until a toothpick inserted in the center comes out relatively clean with just a few crumbs. Remove from oven and allow bread to rest for about 5 minutes. 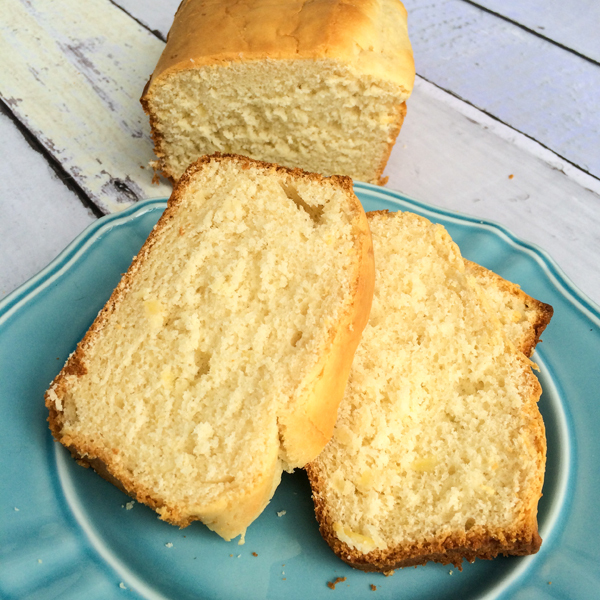 Remove from the pan and allow bread to cool the rest of the way on a cooling rack. Enjoy warm or at room temp. Keeps for 2-3 days. This recipe won a nationwide cooking contest. 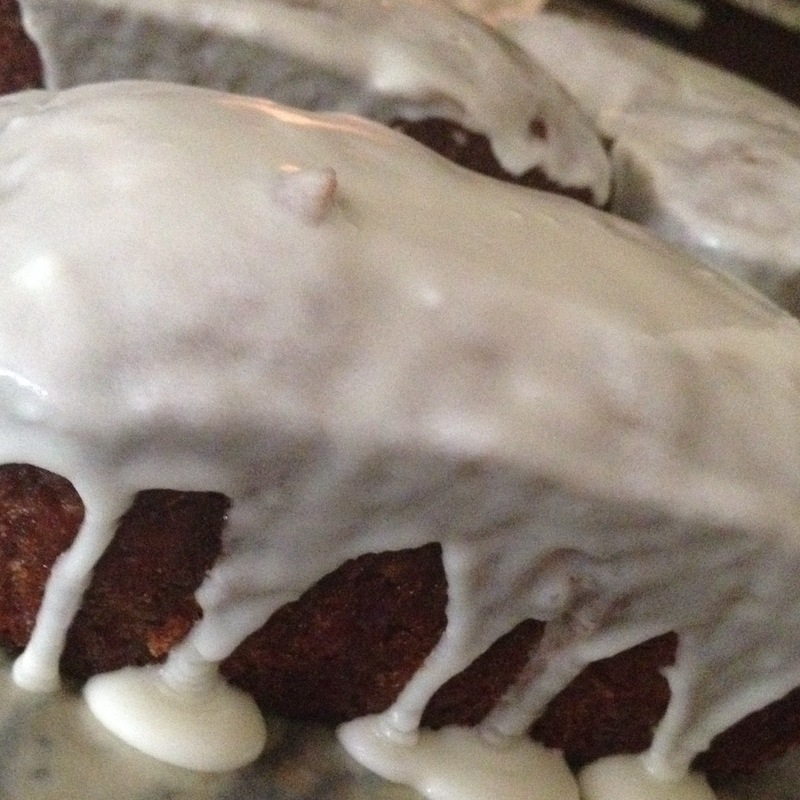 My mother, Mae Wooton, put this recipe together and it is the best zucchini bread out there. 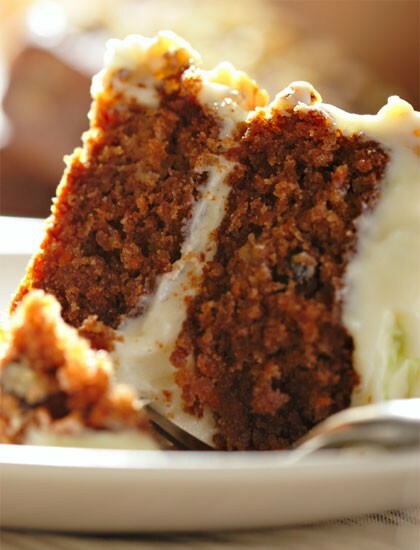 You can also make banana bread with this recipe; just substitute 3 ripe bananas for the zucchini. Mix first 4 ingredients until blended. Add the rest of the ingredients and mix until well blended. Grease and flour 6 mini loaf pans or one large loaf pan. Bake until knife inserted in the center comes out clean. Let cool, then drizzle glaze on top. Preheat the oven to 350 Degrees F. Stir flour with baking soda and salt. In mixing bowl beat sugar, with brown sugar at medium speed until creamy. Add vanilla extract and eggs. Mix until incorporated. Gradually blend dry mixture into the creamed mixture. Add chocolate chips and walnuts, mix together. 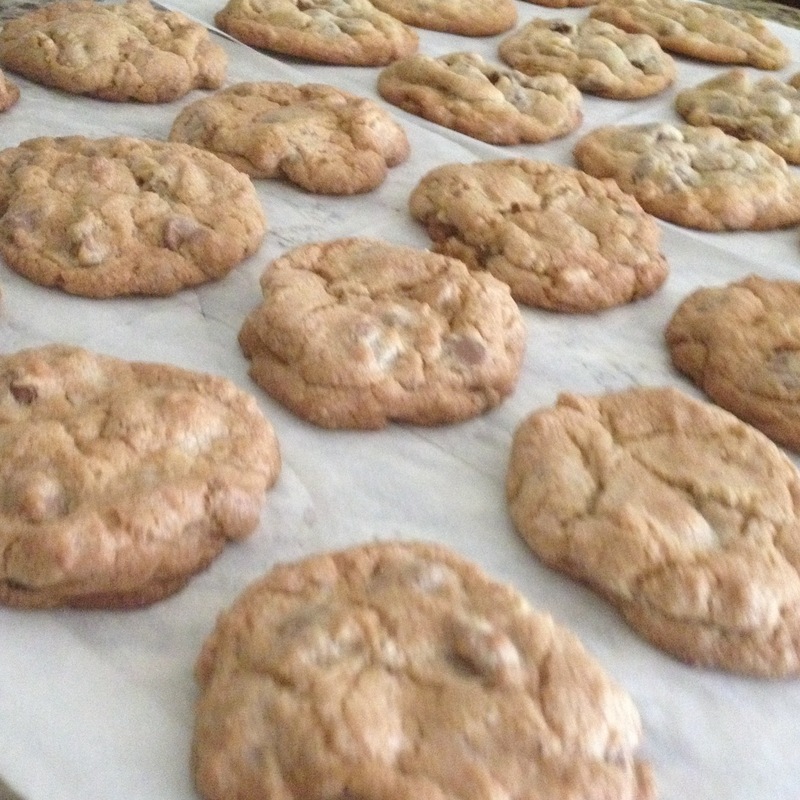 Use an ice cream scoop and scoop cookie dough onto cookie sheets lined with parchment paper. Bake for 9-11 minutes or until golden brown. In a small pan over medium heat combine the sugar and 1 cup of water. Cook until sugar is dissolved. Remove the syrup from the heat. In a large pitcher combine syrup, lime juice and 4 cups of cold water. Garnish each glass with lime slices. Serve Cold.